5.85 % sales tax will be collected on orders shipped to Arizona. 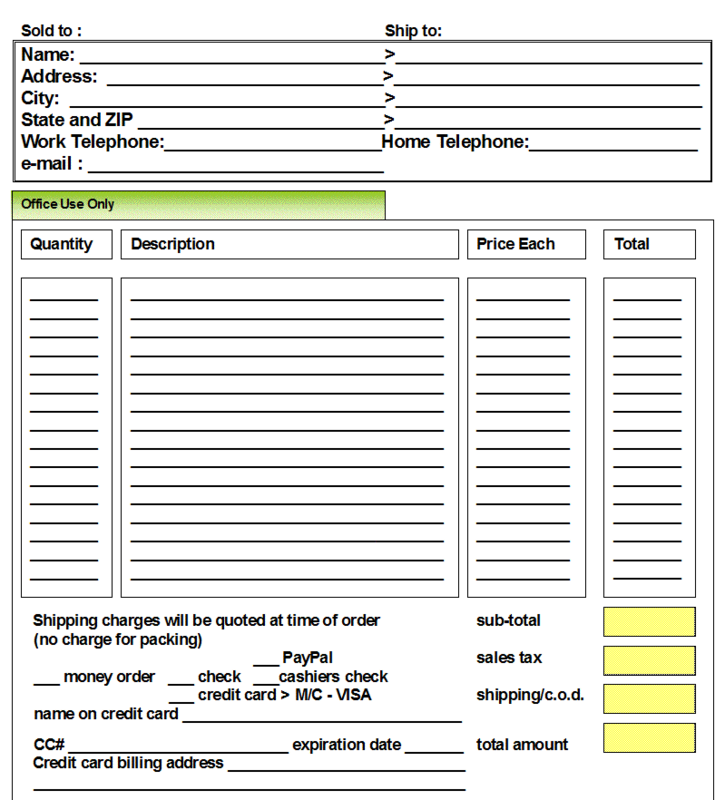 On first time credit card orders the shipment will be made to the billing address on the account. Orders paid by check will be held for seven business days before shipping. Credit card, PayPal, money orders and cashier's check orders will be shipped immediately. Please make checks or money orders payable to: John Drake Services, Inc.
account if you are already a member. You do not have to become a PayPal member to use the PayPal shopping carts. 2) Telephone in your order. We accept Mastercard, Visa and American Express through our own merchant account. Services, Inc.) to 3131 E. Ames Avenue, Kingman, AZ. from inventory and held for you until your check clears. All orders are processed by hand. We do not charge for handling - the charges are for shipping only. We use Priority Mail through the Post Office. and why waste something that can be used again. We use oversize boxes on the larger fluorescent lights. Items are packed inhouse so that they get to you in one piece and without damage. is that if there is a problem with delivery, loss or damaged goods, they are out of the loop. We do not drop-ship orders. Every order ships from our location in Kingman, Arizona. will be quoted at the time of the order. Most of the items on our site have a PayPal shopping cart. You do NOT need to join PayPal to use the PayPal shopping carts. only a few minutes and costs you nothing. shipped to a confirmed address. zip code - it offers six shipping options.